February Archives - CH Edwards, Inc.
Valentine’s Day Date Ideas – Without Breaking The Bank! It’s important to make your significant other feel special on Valentine’s Day. In fact, it’s even better when you don’t have to break the bank for it. Dine in before going out. 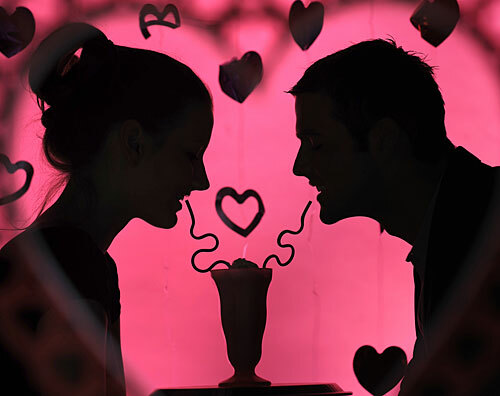 Heading out to a restaurant on Valentine ’s Day is a recipe for fighting off crowds. You can easily avoid this by ordering in your favorite food or even cooking dinner for that special someone. Not only will you feel relaxed and comfortable in your own home but you will be saving money too. Consider using coupons. Using restaurant coupons on a first date is a bit awkward. However, for long term couples who are comfortable with each other, this could work to save the both of you a little bit of money. Splurge on cocktails and dessert. Instead of spending on a huge meal, eat and spend light on your main course. Then, head out or even stay in, and enjoy more of your favorite mixed drink and sweet treat! If concert and theater tickets are out of your range of spending, try going to an art gallery, wine tasting or even the movie theater. In most places these centers are open late. If you are looking to have a unique and reasonably priced Valentine’s Day, try some of these money saving options. Happy Valentine’s Day from C.H. Edwards, Inc.!